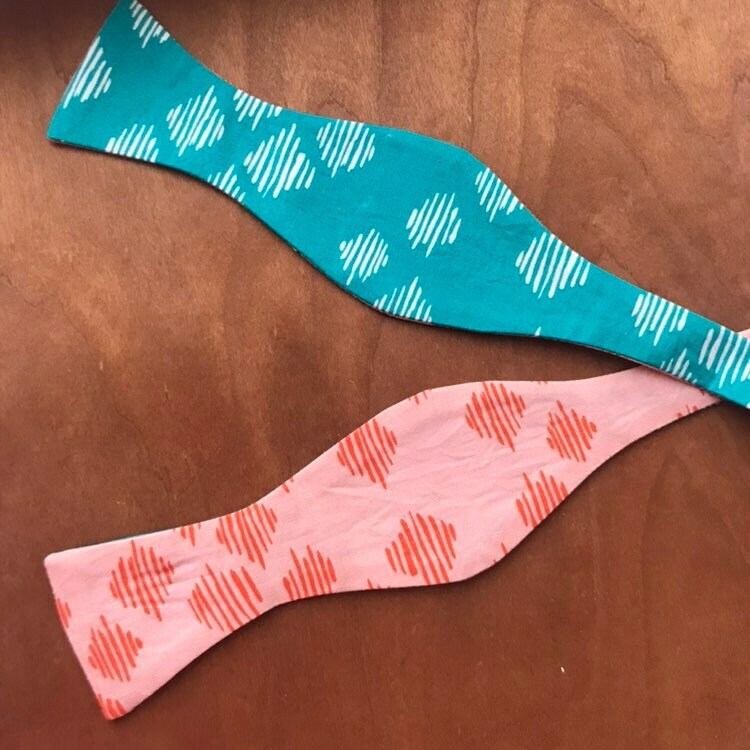 This bow tie is like getting two for the price of one! 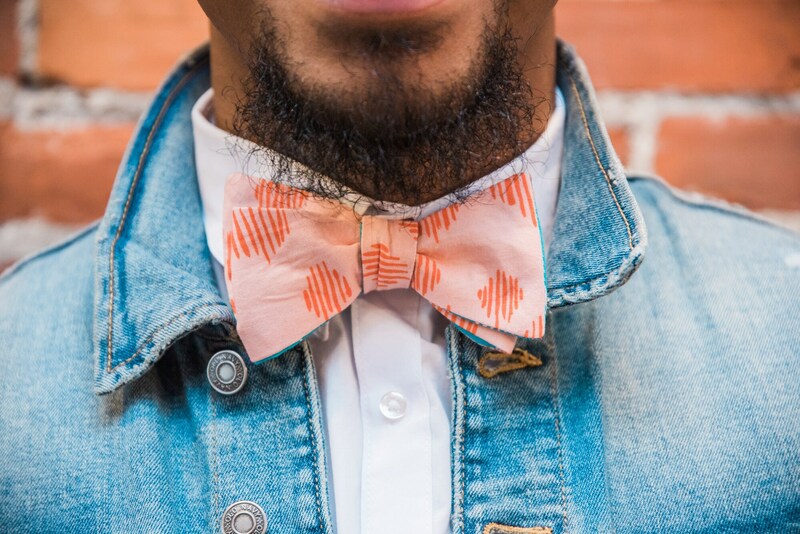 Reversible Bow tie with beautiful floral prints on either side. 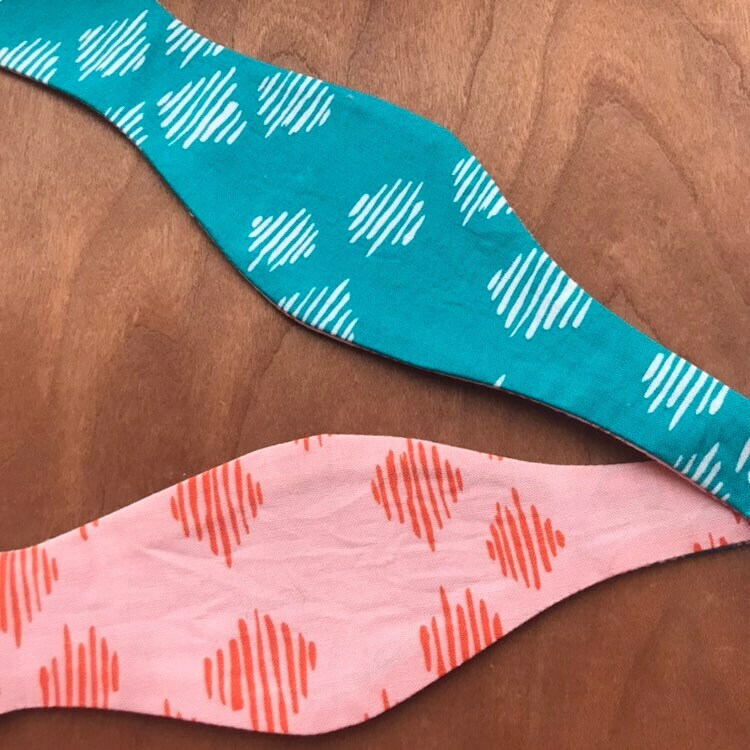 Bow ties can be pre-tied per your request.